At Ideal Designs, the path to home construction starts with a conversation about the kind of home that fits your lifestyle. We believe that creating a true and trusting partnership with you leads to happy homeownership. Call or email us today so we can make your dream home a reality. With almost 14 years of real estate experience and 20+ years of marketing and advertising experience, The Peter Team has the background, reputation, attention to detail and proven multi-step process that makes for an unmatched buying and selling experience. In fact, each member of our team is also uniquely positioned to represent Trademark Homes – their own homes were built by Ryan and Brandon. 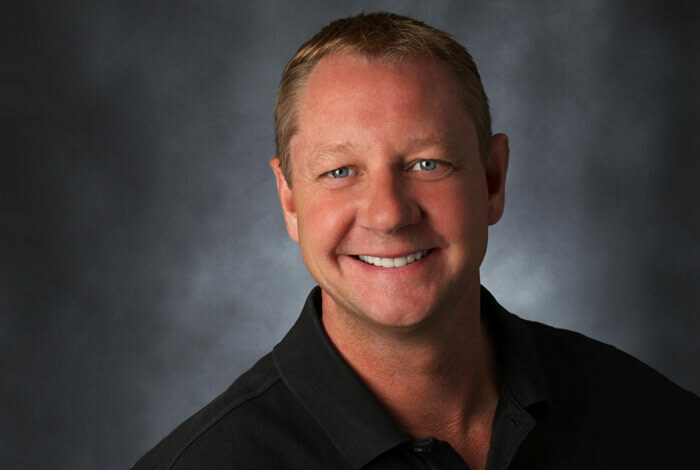 As a native Omahan and real estate agent with almost 20 years’ experience under his belt, Steve really understands the lay of the land when it comes to the Omaha real estate market. 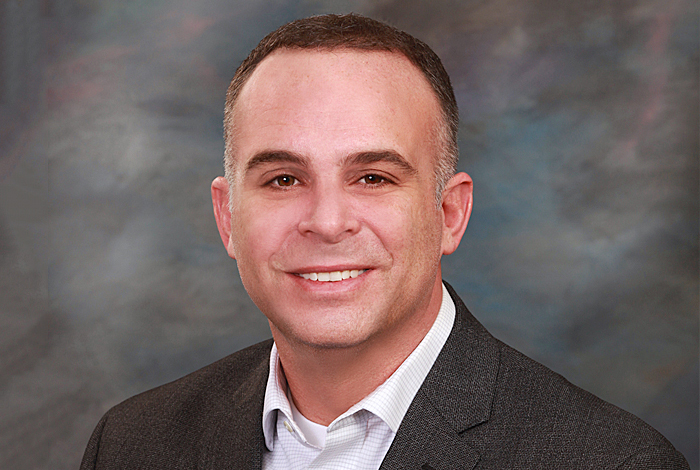 His knowledge of the home building process and Omaha’s many diverse neighborhoods makes him a highly sought-after resource for area home buyers. But you can credit his down-to-earth personality and hardworking reputation to his previous life. Before becoming an agent, Steve was a Grade A dairy farmer. 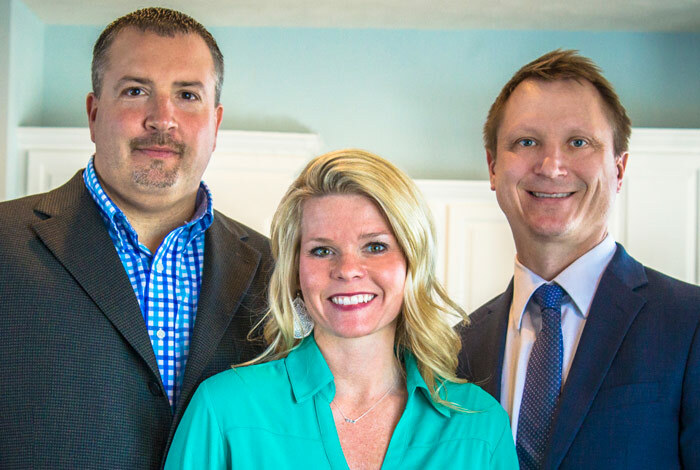 Dustin grew up in the real estate business, so you could say he was destined to be one of Omaha's top producing agents. That extensive knowledge in real estate and new home construction, make Dustin a great asset to have as you navigate through the process of building your home. Dustin works hard to make sure your expectations are exceeded. On his days off, you might find Dustin piloting a helicopter high above Omaha, as he lends a hand to the local police department.